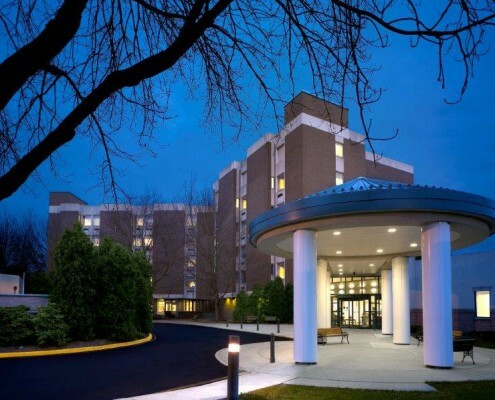 St. Lawrence Rehabilitation, a 166-bed hospital in Lawrenceville, New Jersey has been providing both inpatient and outpatient rehabilitation services for over 40 years. Some of the services they offer include physical, speech, occupational and respiratory therapy, brain injury and stroke rehabilitation, orthopedics, prosthetics and orthotics and pain management. Hatzel & Buehler was awarded a contract to furnish and install a new 600 KW Emergency Generator and 1000A Automatic Transfer Switch and upgrade the switchgear for the facility.